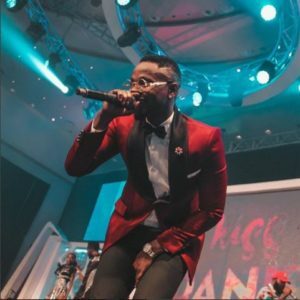 Kiss Daniel has shared a DM chat between himself and a fan who raised concerns about the threat to security at a concert the singer performed at. The singer shared this chat via an Instagram post which he captioned ‘farabale’ meaning cool down. It is still uncertain the circumstance that led the fan to raise such concern however, Kiss Daniel looks to have it under control.